There were many obscure American thrash metal bands during the second half of 1980s, but, in my opinion, very few of them are worth attention. This one, however, is an exception. 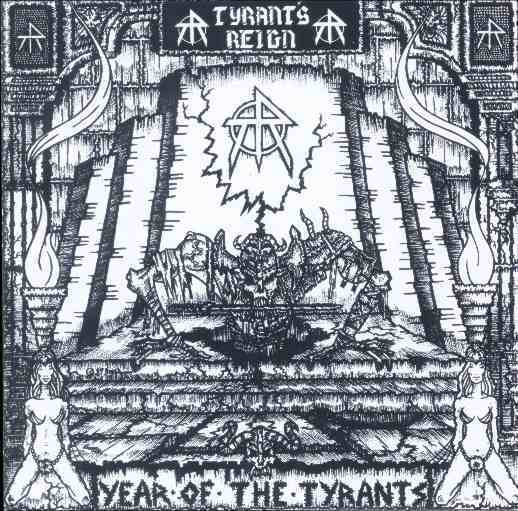 Like many other early thrash metal bands, Tyrant's Reign never received much publicity, and they had to disband in the early 1990s when thrash metal fell out of style, after releasing only a couple of demos and one EP. This EP, however, is one of the best thrash metal releases I've heard, even despite its poor quality of production. Like in case with many other obscure gems from that era, I discovered it via the Vibrations of Doom classic metal collection. My personal favourite is the opening track, which is extremely catchy (and I love this vocal style), yet the rest of the release is pretty good too. 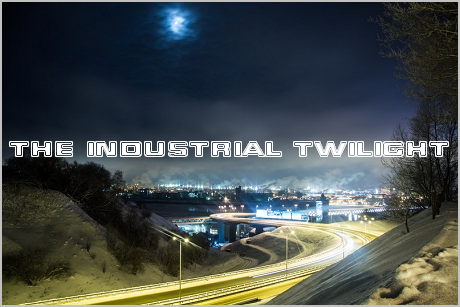 First two songs from it also appeared on the 2004 compilation of Tyrant's Reign early tracks re-recorded in much better quality - yet I think the re-recording killed quite a lot of charm that was present on the original release.